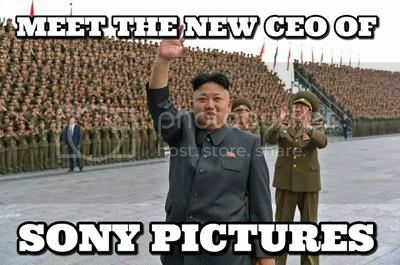 Church of Scientology Hires North Korea to Handle Media and Internet Problems – OTVIIIisGrrr8! “North Korea’s success in confronting and shattering a suppressive movie by Sony was extremely impressive,” declared Scientology spokesman Ken Delusion. 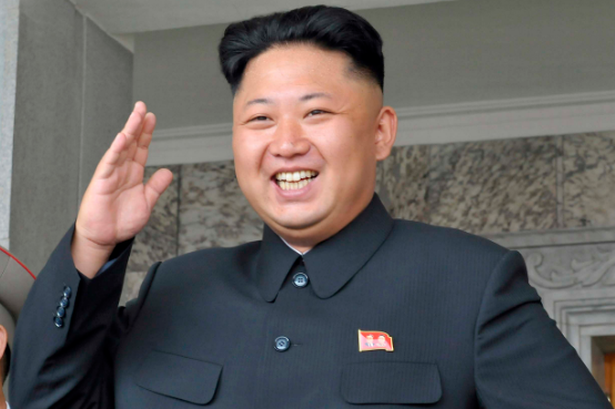 “The multi-year contract will pay North Korea up to one hundred million dollars in hard cash. This incentive program rewards North Korea for the quantity and efficiency with which it removes online entheta about the Church of Scientology. The internet and the media must be cleaned to a Snow White finish, so to speak,” Delusion proclaimed. Great to see that Scientology and N.Korea are so compatible! KSW=KNKW! COB will have the last laugh over suppression! That’s right! And no Interviews for SP’s, capitalists, infidels and wogs! It is doubtful that a word exists in the english language (or any other language) that can accurately describe the brilliance and compassion of the greatest being in eternity – COB. Fortunately, in the United States, there is a separation of church and state. According to the utterances of COB, every man woman and child who has ever ever held, looked at, possessed, or otherwise become aware of the subject of Dianetics or Scientology have entered a portal into the true faith have thus becoming team members who can proudly refer to themselves as :”Scientologists”. This fact alone not only justifies, but mandates the exercise of jurisdiction and authority by the supreme leaders of our faith over all such proselytes. While some may claim that the imposition of “ecclesiastical martial law” is extreme, it is fully justified and necessary based on the prevailing situation; it will no doubt receive its blessing from the highest wog authority – the IRS. Hopefully, those in charge will listen to me: not only did I take a college course in business law, but I have a second cousin on my mother’s side who came very close to passing the bar examination. Do Dave and Kim share the same hair dresser and tailor? I think that North Korea’s prison would make a good RPF. Nope, Stalinist gulags have SOME standards. It’s always great when two glorious leaders can see eye to eye and actually get things done. When two men of COB RTC and Dear Leader Kim Jung Un’s stature meet, you know no negotiations will be shelved, and not only because they can’t reach the shelves. No, it’s because with these two, everything is on the table, even though they’re actually under the table. They’re going to work out their little differences, they’re going to reach an agreement in short time, and they’re going to shake tiny hands on it. OSA has found a cheaper way to solve the internet issue. They simply deny its existence. The internet does not exist. This web site does not exist. This post does not exist. This message does not exist. Scientology does not exist. 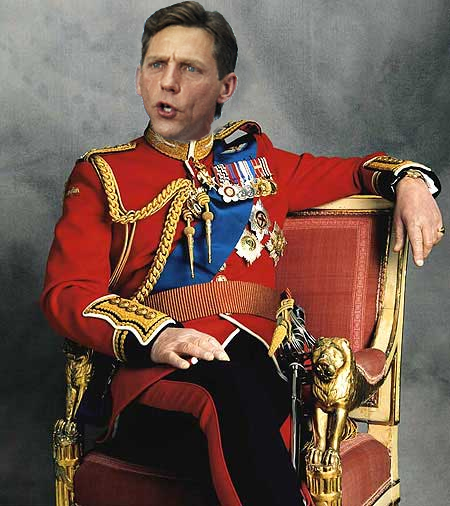 I think North Korea is so successful because they are applying our Fleet Admiral COB’s own policy! I’ve suspected for some time now that NK uses admin tech in their government, and I am certain that even now, they are secretly churning out OTs while our glorious captain valiantly takes the heat. MArk my words, North Korea WILL be the First Ideal Country!